A frosty morning run in January and what did we see? 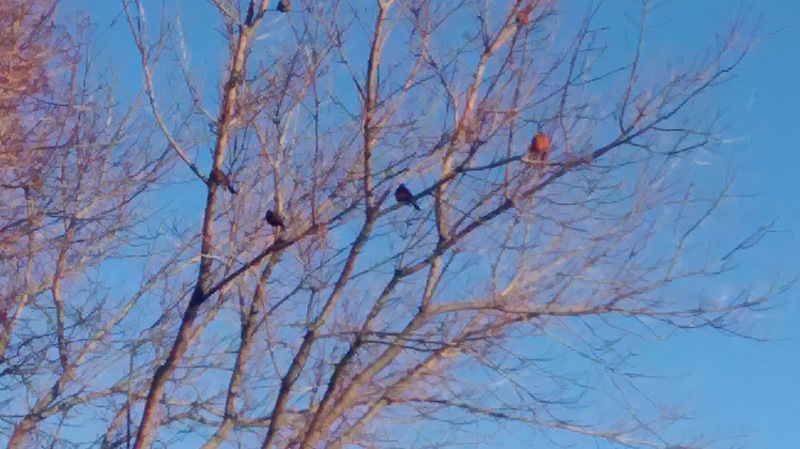 A tree full of robins! It’s been an easy winter, but we still can’t wait for spring!